Many newcomers are surprised when they walk into Beidelman’s for the first time. And they’re right! 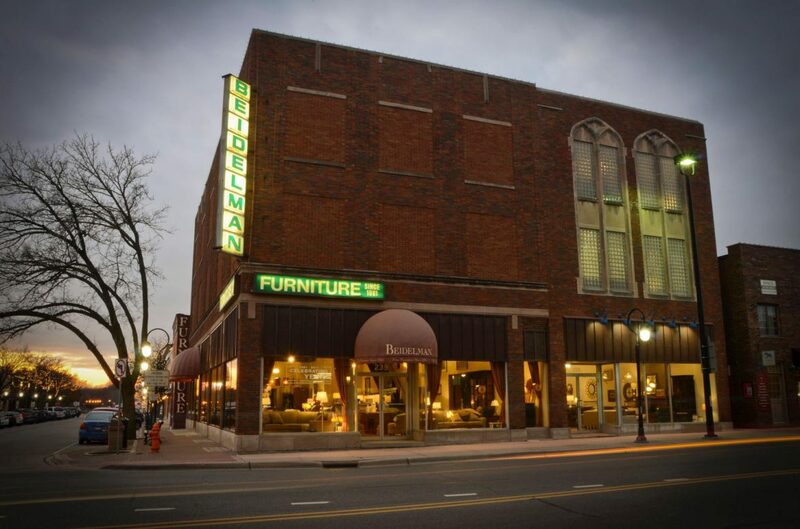 We have three large floors of furniture, over 17,000 square feet of showroom. We sell everything right off the floor, so you can take that new coffee table home with you today, or get a new sofa before the kids come home from school. If we don’t have what you’re looking for in the store then you can special order in hundreds of different fabrics and wood finishes.